The RC 472 is the largest refrigerator in the 400 series. With a net volume of 17.1 cubic feet, even large amounts of groceries can be cooled perfectly. 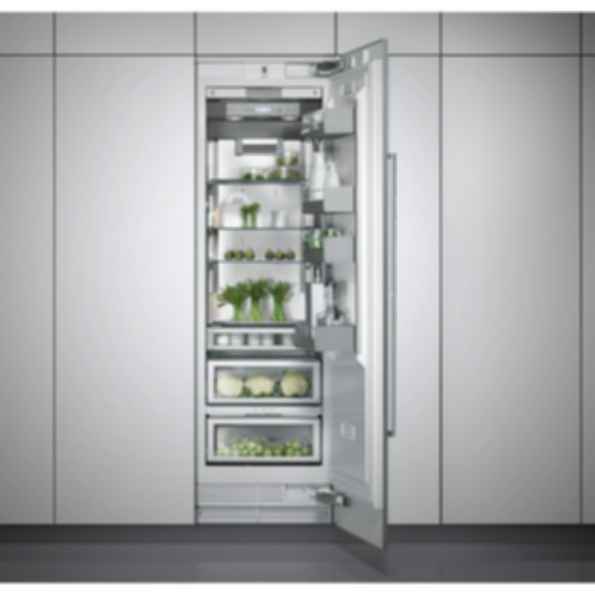 Its unique volume capacity is rounded off by many technical features, such as temperature controlled refrigerated drawer to cool sensitive foods such as fish, meat or vegetables and motorized shelves to ensure optimum use of space.